legs. They’re super smooth, because I’m using EOS moisturizing Shave cream. I love the Pomegranate Raspberry, it smells amazing. This is the best shaving cream I have ever used. It is a non foaming lotion, that is so moisturizing you can use it without water. 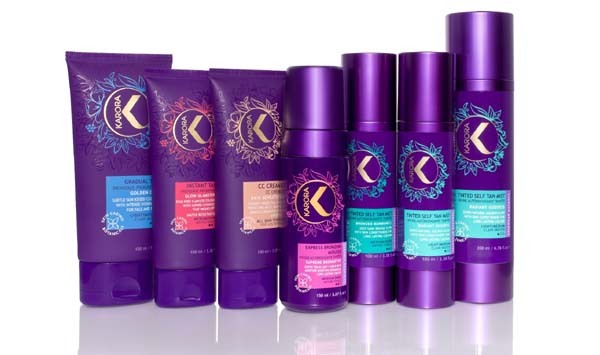 It is made with shea butter, antioxidants, vitamins E and C, and natural conditioning oils. I get no nicks with this stuff. The bottle is awesome too, it’s soft touch, and won’t leave a rust ring. So try EOS for your next shave, and show those legs..
I’m talking about Tatcha’s new Ritual Discovery Kit. This company really knows hot to wrap up their products. Best of all is what’s inside their beautiful packaging. It is some of the best skincare I’ve ever used. The Ritual Discovery Kit is a two-week introduction to their core ritual collection. 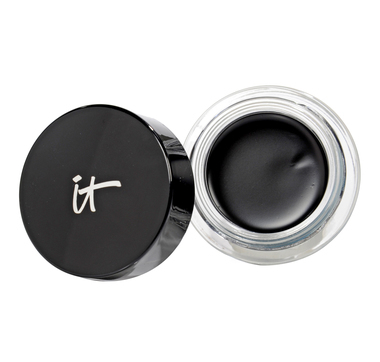 It comes in four versions, so it can be tailored for oily, dry, combination, or sensitive skin. The Camellia Cleansing Oil is my favorite product that is included. Check out their site and read my previous Tatcha reviews. There products are high end, and everyone loves a great package…. your makeup! 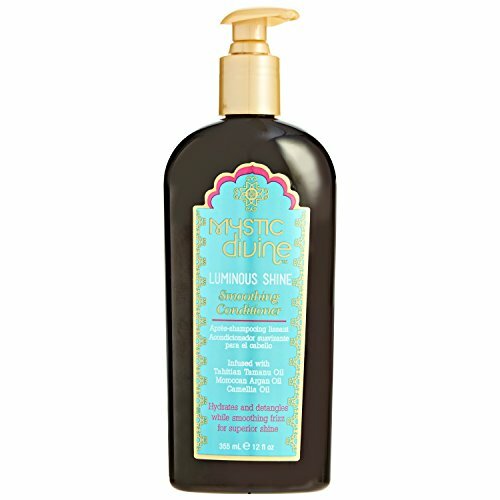 I have found the best cleanser that will remove every last drop of your makeup. It is DHC’s Deep Cleansing Oil Facial Cleanser. You apply it to dry skin, then rinse off with warm water. It even removes waterproof mascara. You know if it gets that off, it also gets rid of any dirt, oil, and pore clogging nonsense. There is no greasy residue, so don’t be shy with it. 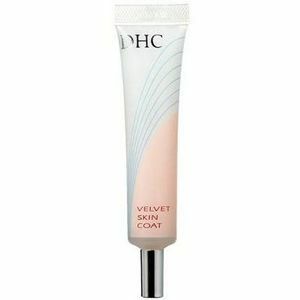 I also love their Velvet Skin Coat makeup primer. It makes your skin extra silky, while filling in any fine lines, absorbs oil, and allows your makeup to last all day. So get with DHC and take it all off….